Software version control systems enable you to keep track of your software at the source level. 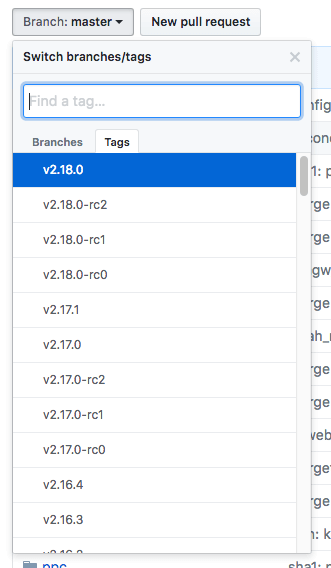 With versioning tools, you can track changes, revert to previous stages, and branch to create alternate versions of files and directories. Git is one of the most popular version control systems currently available. Many projects’ files are maintained in a Git repository, and sites like GitHub, GitLab, and Bitbucket help to facilitate software development project sharing and collaboration. In this tutorial, we’ll install and configure Git on a Debian 9 server. 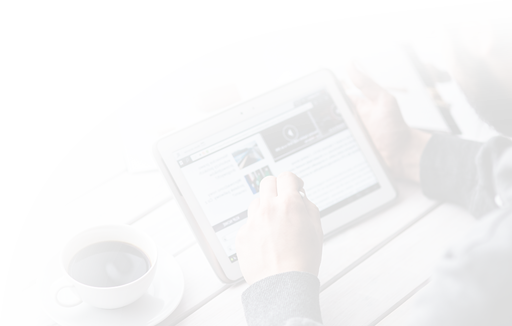 We will cover how to install the software in two different ways, each of which have their own benefits depending on your specific needs. In order to complete this tutorial, you should have a non-root user with sudo privileges on an Debian 9 server. To learn how to achieve this setup, follow our Debian 9 initial server setup guide. With your server and user set up, you are ready to begin. Debian’s default repositories provide you with a fast method to install Git. Note that the version you install via these repositories may be older than the newest version currently available. If you need the latest release, consider moving to the next section of this tutorial to learn how to install and compile Git from source. With Git successfully installed, you can now move on to the Setting Up Git section of this tutorial to complete your setup. A more flexible method of installing Git is to compile the software from source. 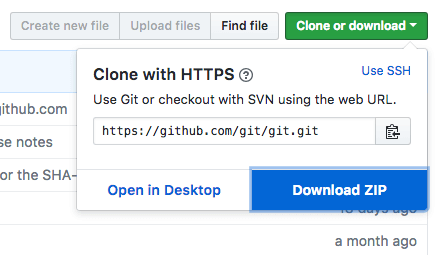 This takes longer and will not be maintained through your package manager, but it will allow you to download the latest release and will give you some control over the options you include if you wish to customize. Before you begin, you need to install the software that Git depends on. This is all available in the default repositories, so we can update our local package index and then install the packages. From here, be sure that you are on the master branch. Click on the Tags link and select your desired Git version. Unless you have a reason for downloading a release candidate (marked as rc) version, try to avoid these as they may be unstable. Next, on the right side of the page, click on the Clone or download button, then right-click on Download ZIP and copy the link address that ends in .zip. Back on your Debian 9 server, move into the tmp directory to download temporary files. From there, you can use the wget command to install the copied zip file link. We’ll specify a new name for the file: git.zip. To ensure that the install was successful, you can type git --version and you should receive relevant output that specifies the current installed version of Git. With this complete, you can be sure that your version of Git is up to date. Now that you have Git installed, you should configure it so that the generated commit messages will contain your correct information. 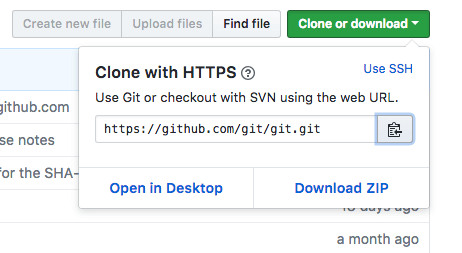 git config --global user.name "Sammy"
git config --global user.email "sammy@domain.com"
There are many other options that you can set, but these are the two essential ones needed. If you skip this step, you’ll likely see warnings when you commit to Git. This makes more work for you because you will then have to revise the commits you have done with the corrected information. You should now have Git installed and ready to use on your system.